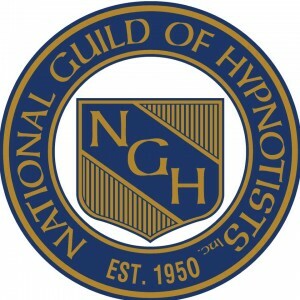 *Licensed Professionals, enhance your practice by becoming a Florida State certified hypnotherapist. 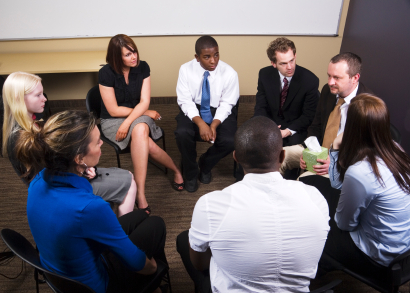 Embark upon a new professional career as a Nationally Certified Consulting Hypnotist! This certification is unique in that it offers a program that includes an optional 1 year mentorship with use of office space. Call for details! With unlimited potential, you can help people modify their behavior and improve their lives. Classes occur weekends, Friday through Sunday in under 4 weekends per course, (see schedule below). Limited number of candidates per course, reserve your seat now! For more information, please contact Dr. Melody Smith at DrSmith@therapy-4u.com or Teresa, Practice Manager at 561-239-4268. ← Use the Power of Hypnosis to Create a New You in 4 Weeks!